Providing your child with a well-rounded education is a priority we share with you as a parent. 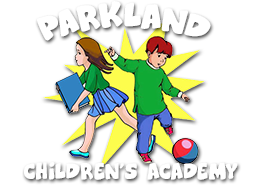 Parkland’s Children Academy is a reviewed and recommended preschool that offers the fundamentals to enhance learning, safety, health and development for your child while allowing them to do what kids do best – have fun. Conveniently located in Parkland, Broward County, Parkland Children’s Academy is one of the best preschool and day care facilities for your child. First and foremost, we are a family-owned and operated school. The premise is simple: when you create something and watch it grow, you’re more personally invested. As a family, we are 100% committed to the success of the students and we take great pride in having built a reputation as a school that holds strong family values at its core. Because of this ethos, our school has been identified as one of the best schools in Parkland. Our parent school (Providence Children’s Academy) obtained an incredibly high scoring during its first year of operation 2010-2011. We incorporate a hands-on, curriculum-based methodology, following the philosophies of Creative Curriculum. Children are exposed to age-appropriate activities to expand on the learning standards introduced in the classroom, taught on wide interactive smart boards. Children learn through the use of color, number, math, and phonological awareness activities that offer a hands-on approach with technology. 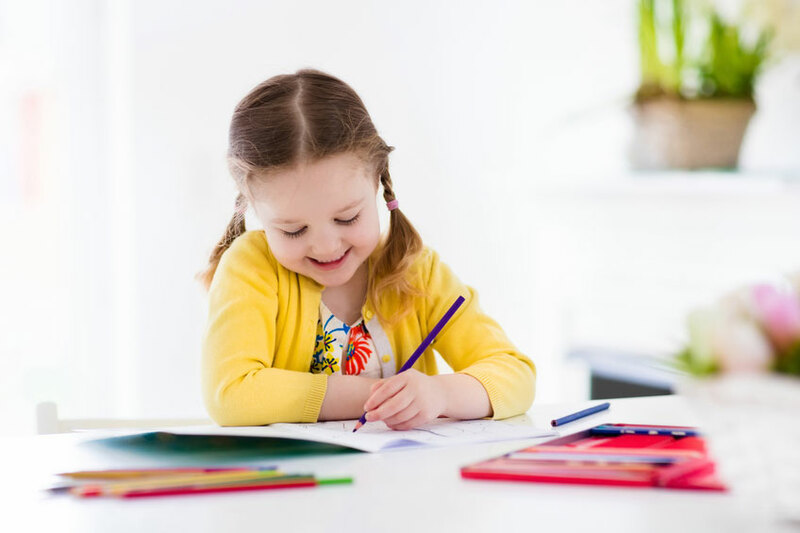 This means that your child will learn through a new interactive approach and be able to “play” with the task at hand, guided through the steps by accredited and experienced teachers. This also includes ongoing assessments, Teacher-Parent conferences, and portfolios to monitor the children’s interests, needs, and progress. The curriculum introduces themes that are changed weekly to encourage excitement and variety, determined by a thorough educational process. It turns every activity into an enjoyable learning experience for students and teachers, while still implementing basic school readiness education. The curriculum caters to all types of learners- incorporating kinaesthetic (tactile) learning and teaching methods, while accommodating children who learn through listening and those that prefer the hands-on approach – by getting their hands dirty. We understand the advantages of individual attention; therefore we even apply this to summer camp. We like to keep things small so we can focus on the individual child and make sure they’re getting the education and support they need. We also offer Spring Camp and Winter Camp with 3 field trips each week during all camps. Our furniture is Jonti-Craft, which is recognized in the industry as the strongest and safest. 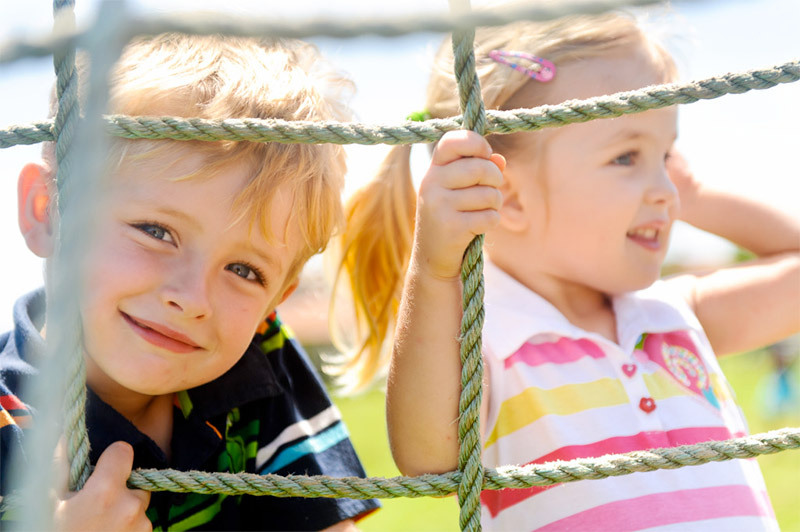 We use toxin-free, anti-bacterial rubber material on the playground, which reduces bumps and bruises. The surface is about 2.5 inches of thick rubber, creating a very soft surface for the children to play and tumble safely around the outdoor, shaded playground area. Our staff is trained to ensure proper supervision is always maintained when children are indoors or outdoors at our facility. All of our staff members are CPR and First Aid Certified. Additionally, our flooring is anti-bacterial, requiring no harmful chemicals for cleaning. Classrooms are professionally cleaned weekly. In order to enter the school, guests are required to present photo identification. In addition, doors are equipped with security code access and fingerprint access for drop off and pick up. Exit doors are locked at all times. In addition, you can view your child at school via our webcam from your home or office. Webcams are located in each classroom, our media center, and playground. Our school has a fully integrated intercom system that can be used in the unlikely event of an emergency situation. Your child’s safety is top priority with the specially designed emergency procedure, which includes teaching all students what to do in an emergency. In collaboration with our nutritionist consultant, we provide your child with a healthy, well-balanced diet. This includes a daily hot lunch served “Family Style”, which allows the children to practice proper eating habits, good manners and social skills, while fulfilling all the nutritional requirements of growing children. We welcome you to pack a lunch if your child has a food preference. If your child has an allergy or dietary need please let us know and we are happy to accommodate. In addition to our healthy meal plan, we are also partnered with the YMCA in Parkland, in order to tackle obesity in children. Our programs are geared towards diversification of activities to accomplish this goal. We offer tumbling, cheerleading, basketball, soccer, exercise routines, and fitness. Your child is sure to find something that suits them and keeps them active. The National Highway Traffic Safety Administration (NHTSA) strongly recommends to the states that have not passed the law prohibiting van use for transporting children to use, what they term, “New School Bus Category for Multi-functional Transportation Needs”. Parkland Children’s Academy will only use school buses. Parkland Children’s Academy accesses a bus that is Multi-functional Transportation. The Voluntary Prekindergarten Program (VPK) is free (part-time) for all four-year old children born on or before September 1. 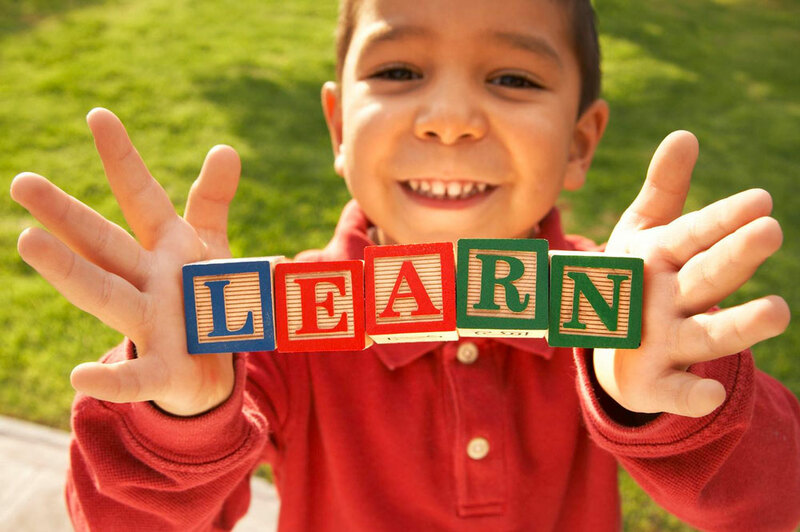 This means your child receives an age appropriate curriculum with a strong emphasis on early literacy taught by qualified instructors in manageable class sizes. We also offer a wrap around, as well, which is full-time. If you have any questions call us now, or visit our preschool – Parkland Children’s Academy – and take a tour of the school, get the chance to meet with us in person and see what we can offer you and your child.